Then I started Brentano and became busy creating textiles of my own and running the business. Years went by, but I have stayed in touch with the professor’s nephew here in the US. Early this spring during the Chinese New Year, his greetings came by way of a telephone call. 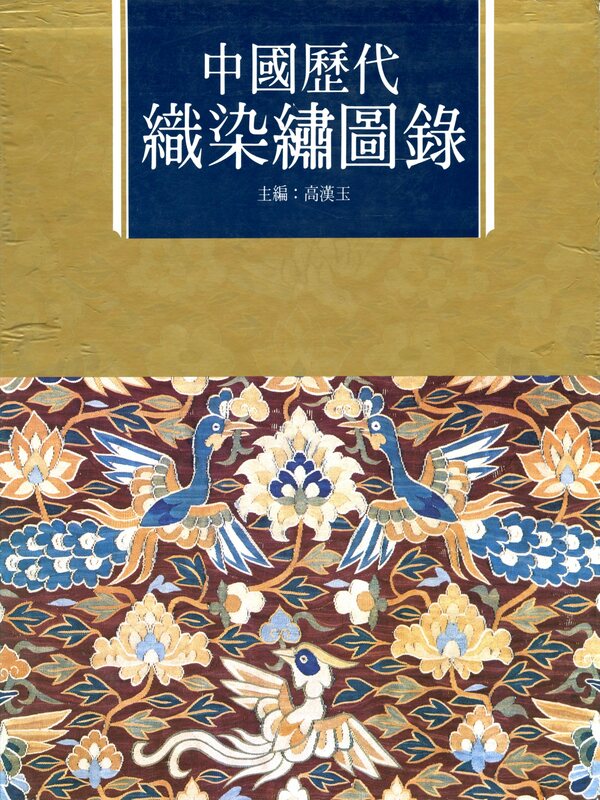 I mentioned how impressed I am by how the Japanese have catalogued their traditional color names but how I have yet been able to find one book in Chinese on the same subject. To my surprise, he responded with an inquiry about whether I was interested in becoming the editor of his uncle’s unpublished manuscript on Chinese historical textiles. I was stunned by this offer since I am not a scholar; besides, with as many people as there are in China, why me? He said that his aunt is aging and did not want to let the valuable manuscript go to waste. She would only trust it to three people who were in contact with her husband while he was alive, and one of them was me. I suppose the other two had already declined? Perhaps someone will come along and help make the publication of this treasure possible? Here is the link to the English translation of his first book. 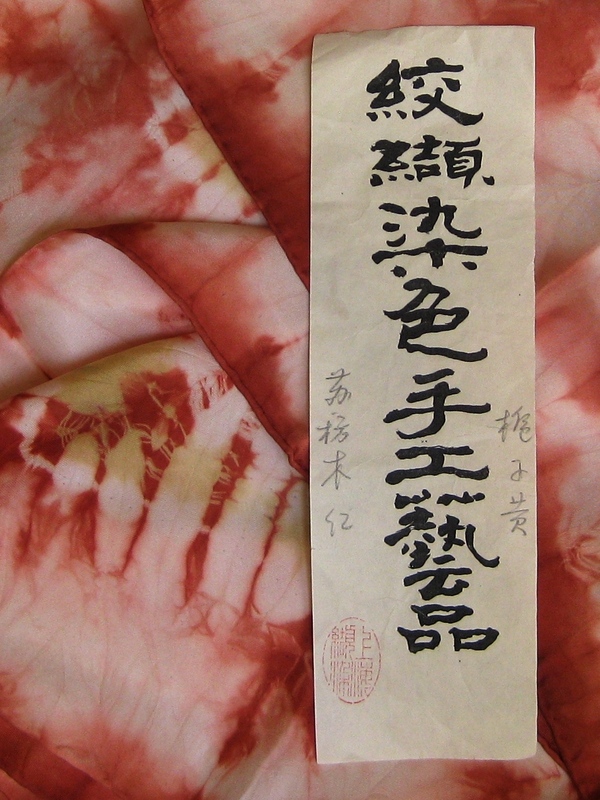 Only 3,000 copies of the original Chinese version were printed in Hong Kong in traditional Chinese Characters. I have both versions on my bookshelf. It will take someone who can read traditional Chinese characters, who understands textiles and weaving, with a passion for color and literature, and who has both the time and financial capacity to help with this project. 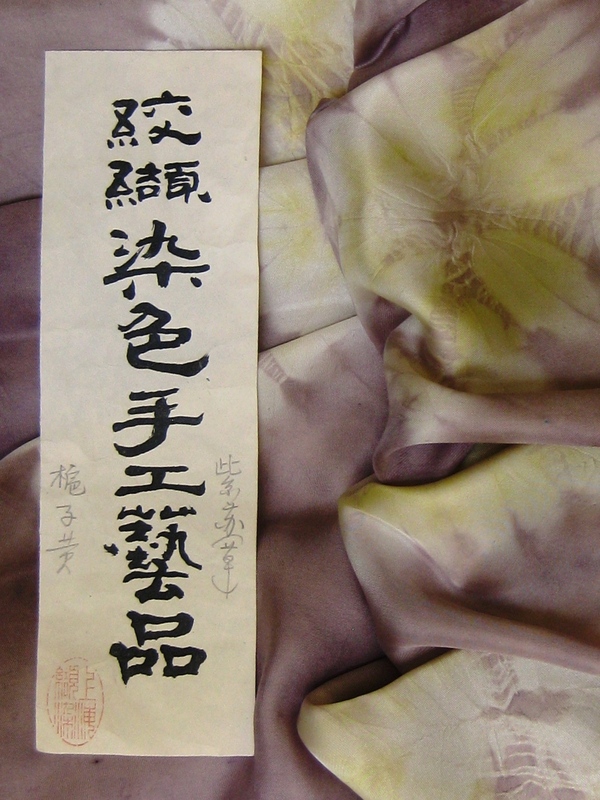 This is volunteer job to save the traditions of Chinese textile knowledge. Any takers? 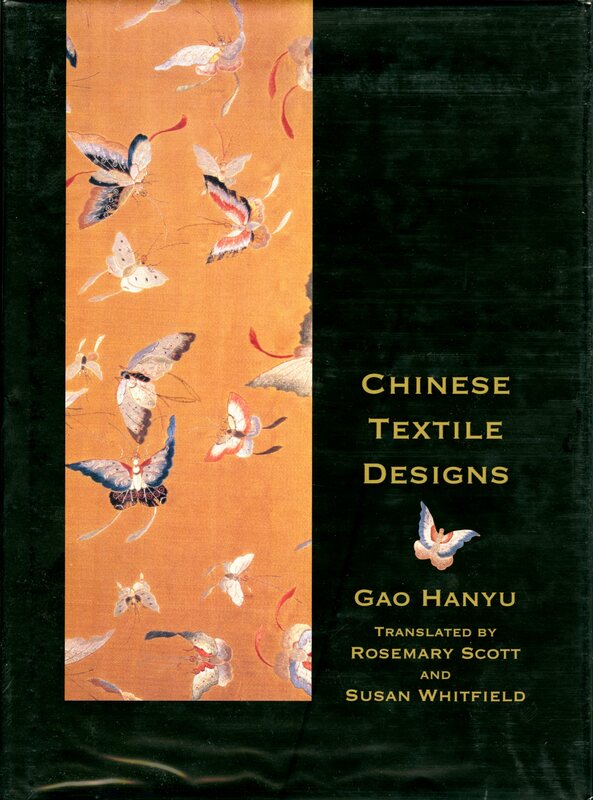 You are currently reading My Interest in Chinese Historical Textiles at Woven-Words.